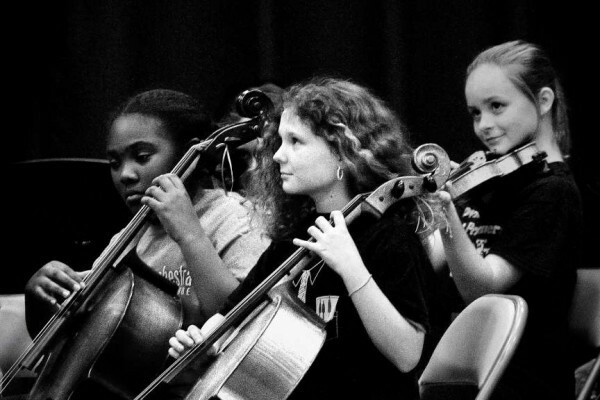 Music practice room, under construction in a small town garden. 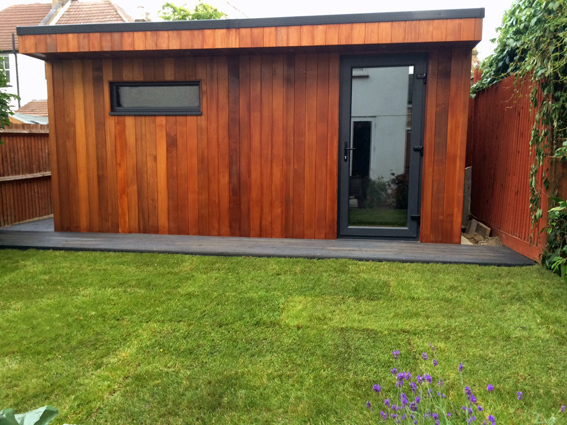 The long held dream by this client, to have her own fully insulated, soundproof, warm, light and cosy music practice room literally at the bottom of the garden. 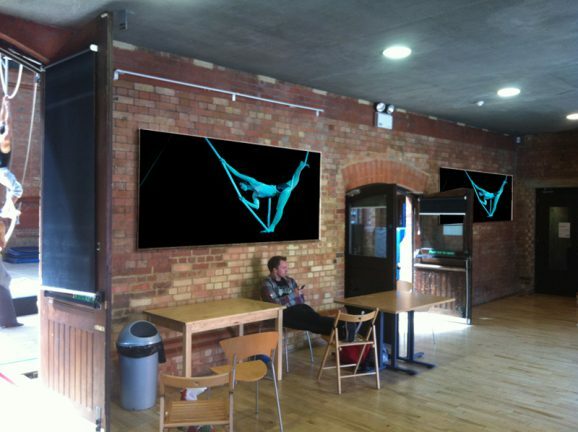 Work now in progress, come back soon for updated pictures. 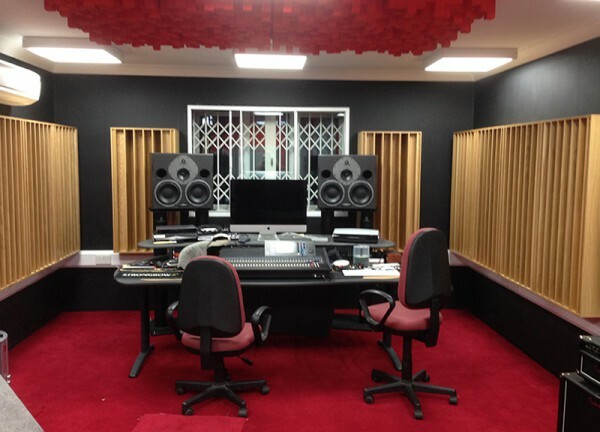 Acoustic panels and a free-standing acoustic diffuser were installed at the Guardian Centre in SW London, to improve acoustics in the room where Denny McGrath records “Talking News” for the blind. 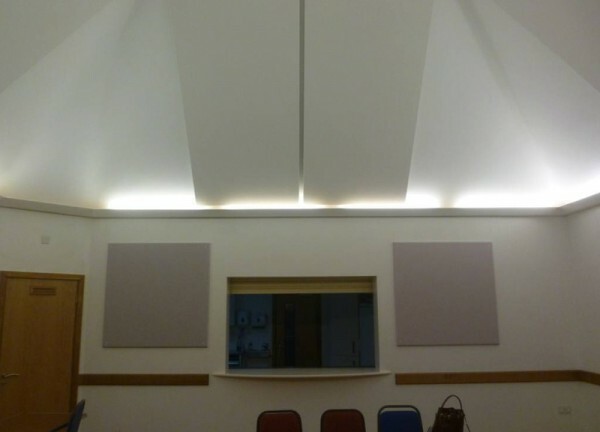 Amadeus installed acoustic absorption panels into the high-angled ceiling spaces of St Augustine’s Church Hall, West Sussex, to improve reverberation time and clarity within the multi-purpose hall. 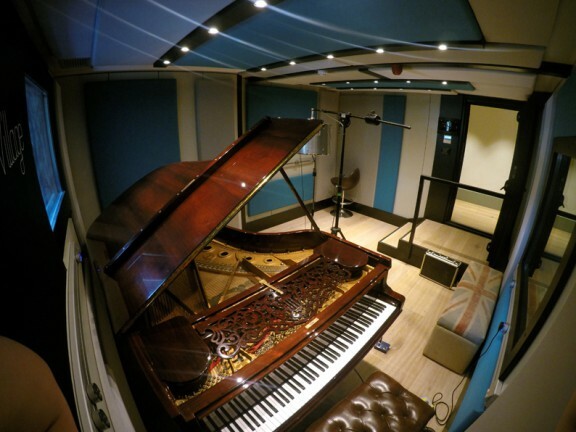 Amadeus worked with music producer Stuart Epps to correct the “boominess” in his client’s garden studio; absorption and diffusion were improved with acoustic panels applied to bespoke steel sheets. 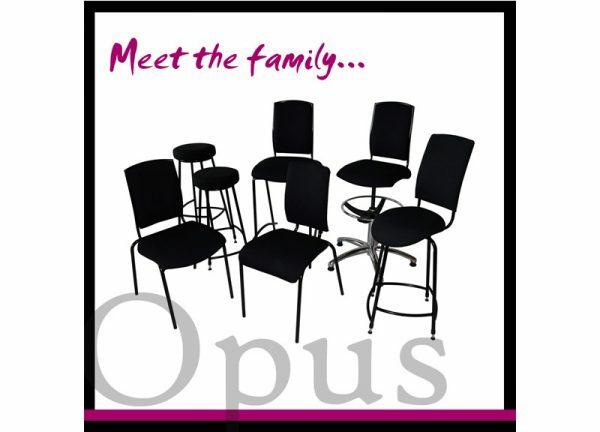 Amadeus’ range of Opus musicians chairs have been specifically designed to improve posture while playing, and have been deemed ‘excellent’ for ‘Alexander sitting’ by both an Ergonomist and an Alexander Technique teacher. 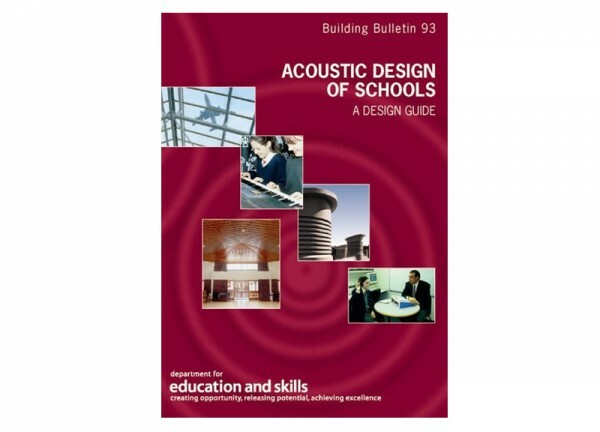 Amadeus can help you comply with BB93 ‘Acoustic Design in Schools’; constructional standards for acoustics in new school buildings to guide architects, acousticians and engineers. 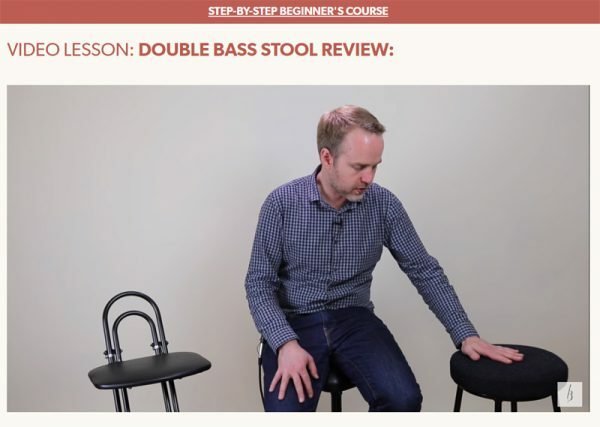 What is the Noise at Work Act? The Noise at Work act is guidance for employers on the control of noise in the work environment; find out how Amadeus can help to resolve noise issues for your employees. 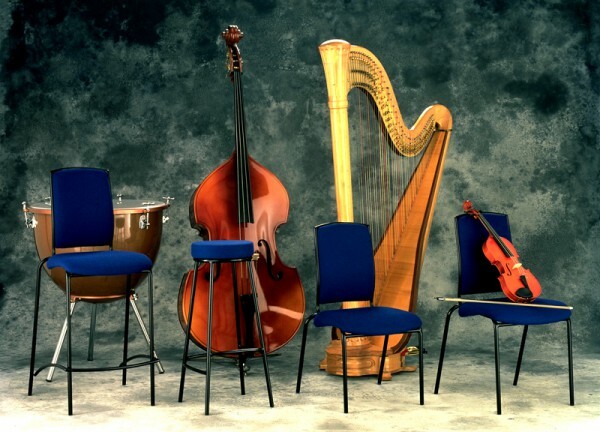 Opus musicians chairs and stools, sold exclusively by Amadeus, have been designed to improve posture for musicians and conductors in schools, performance venues and orchestras, during both music practice and performance. 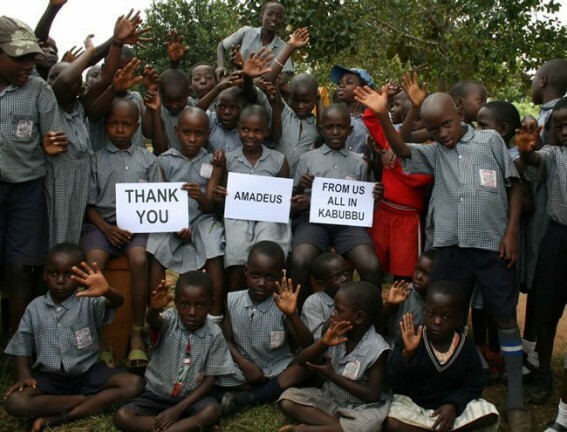 Amadeus support The Quicken Trust in Kabubbu, where the organisation has helped to create schools, housing, a library, clean water supplies, farming and work initiatives. 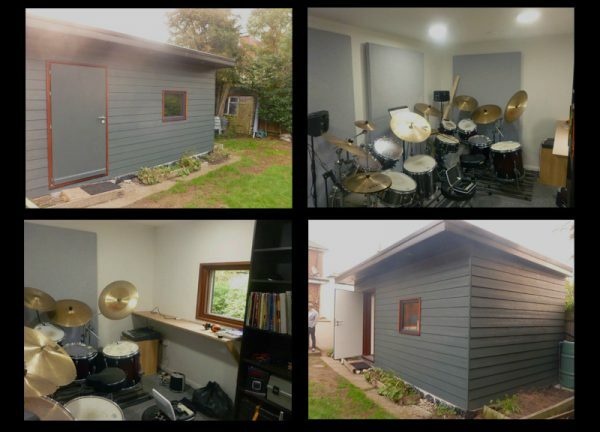 Amadeus transformed a garage at the end of a residential garden with the installation of a BOXY E-Level acoustic room, to be used for long hours of drum practice and as a professional classroom environment for teaching drums. 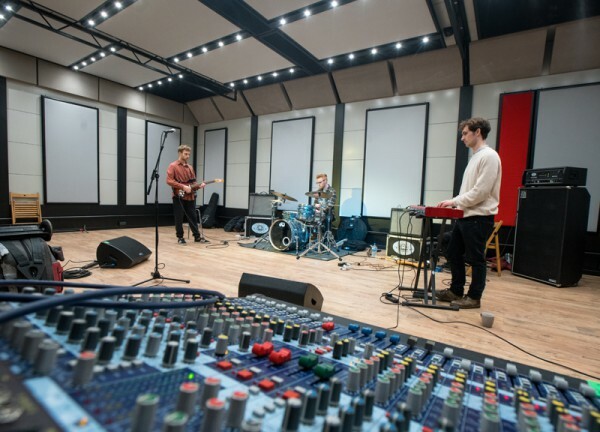 At the end of October 2014, Amadeus installed a large B-Level BOXY room at Bucks New University including an acoustic door, absorption panels and the Boxy-GEN heating / cooling system. 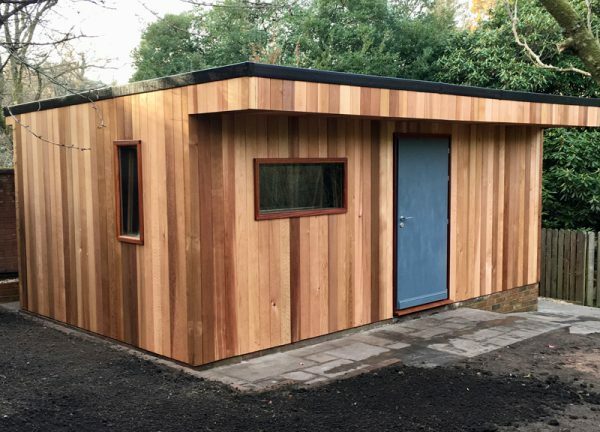 Having identified some under-utilized space within the expanding music department, David Ward, the Headmaster at Bredon School, ordered an M-Pod for installation into a temporary building – delivered and installed within just 2 days. 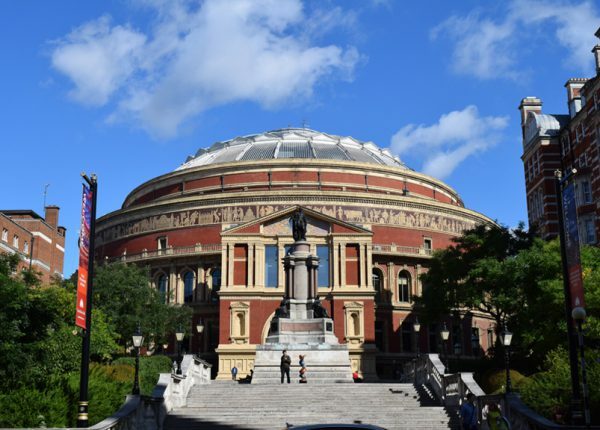 Amadeus installed 8 modular BOXY rooms into a temporary structure for The Royal College of Music – a client of Amadeus for over 15 years, to be re-installed into their refurbished music practice suite in 2015. 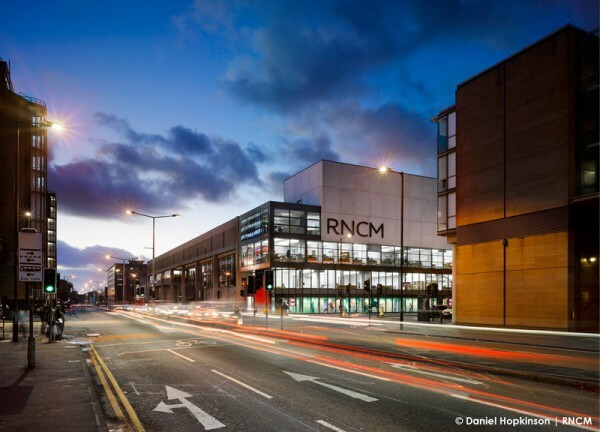 BOXY rooms reached new heights at The Royal Northern College of Music – the prefabricated music studio materials had to be craned over the roof of the college building prior to installation in to the new studio suite. 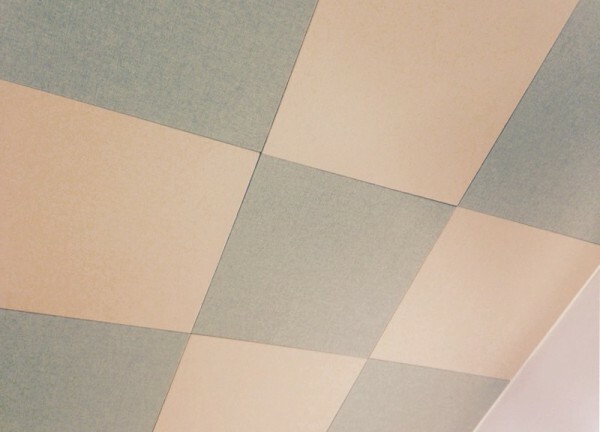 The rooms were superbly finished including fully glazed acoustic doors and acoustic absorption panels. 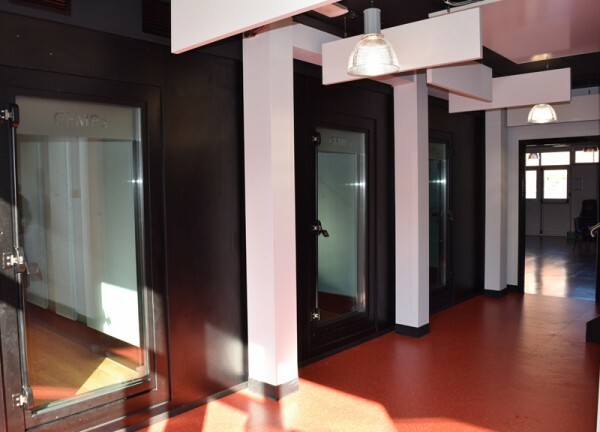 4 M-Pods were installed within just 2 days into a temporary building at Northbridge House Prep, one of the Cognita schools in London, during August 2014, ready for use as soon as the school re-opened. 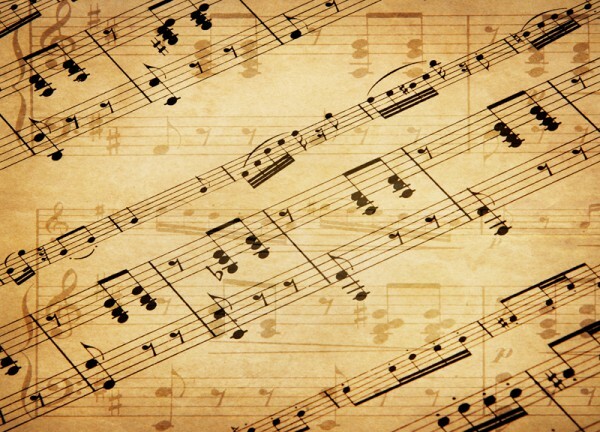 Amadeus have acquired new premises near our office in Battle, to be used as a temporary workshop and storage for various products we wish to make available on next day delivery. 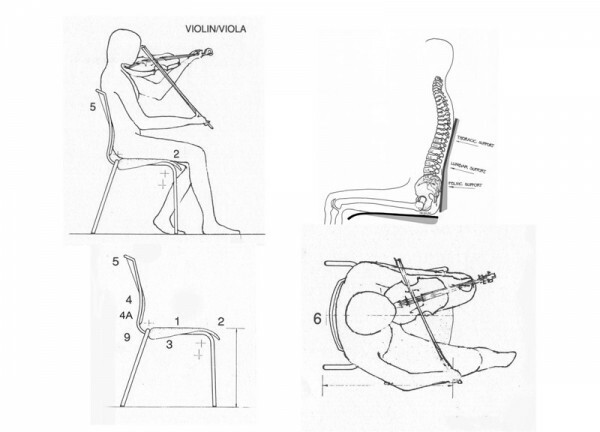 We will also install a new M-Pod that can be booked for testing by our clients. 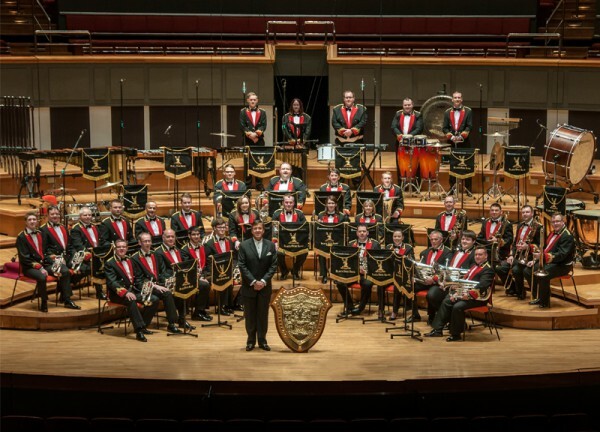 We’re currently in the process of installing racking to safely store acoustic doors and the like, and look forward to trialing different looks and extra features within the display M-Pod … We’ll post more photos on Facebook as the workshop takes shape! 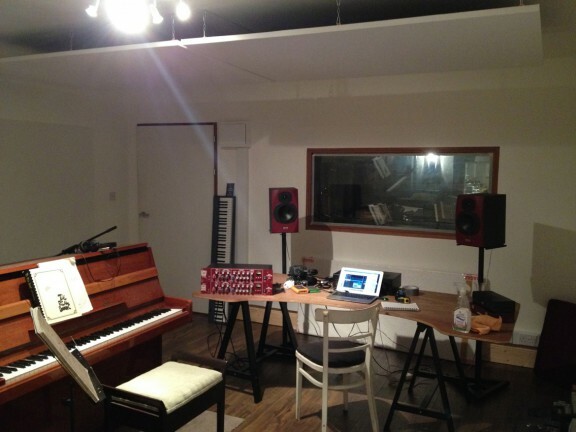 In Summer 2014, Amadeus installed a B-level BOXY room (with a dB reduction rating of 60 Rw dB) for Tom Adamson, the leader of the Baltik Ceilidh Band and also an engineer at Midtown Music, in his London apartment. 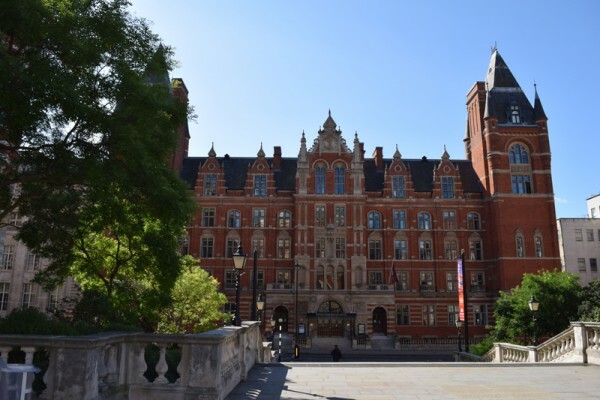 Students at the Royal College of Music now have access to 12 M-Pods, developed by BBENG™ and Amadeus, installed at the Nido apartments in Spital Fields, London. 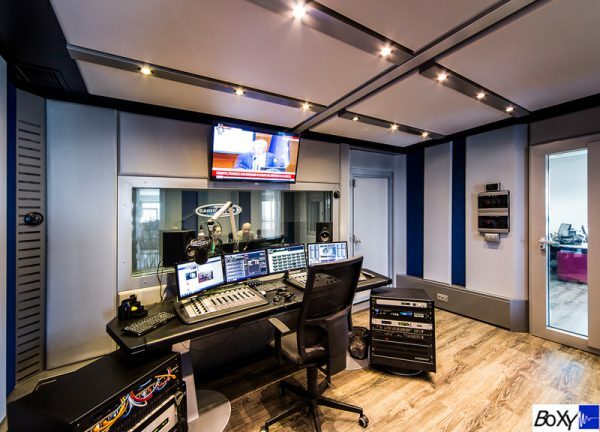 An Amadeus first: a bespoke Garden Music Studio installed in Dublin, Ireland, including an acoustic floating floor, acoustic doors, absorption panels, passive baffled air vents and a highly rated, triple glazed studio window. 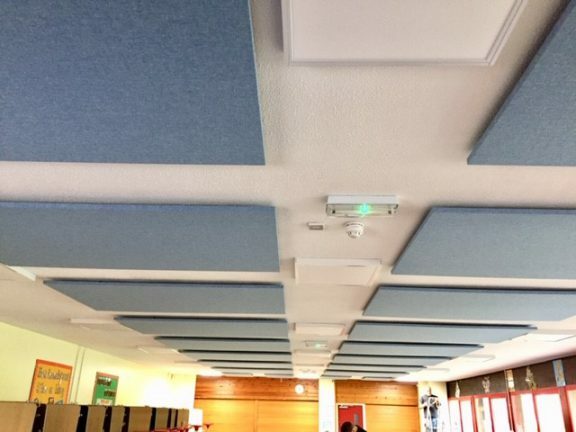 After aesthetic refurbishment, the committee of Sandon Village Hall in Essex decided acoustic treatment was required to improve noise management. 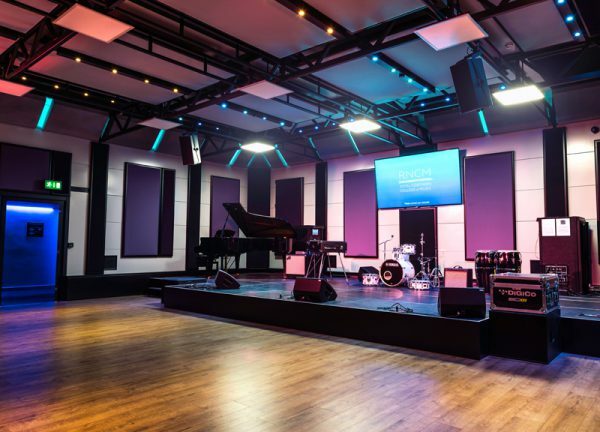 Amadeus proposed acoustic absorption panels suspended from the ceiling and on higher angled walls, which has now improved the reverberation time by 100%. A private client in Hertfordshire recently chose the standard size M-pod to create a soundproof drum room in his garage, that would allow him to practice playing late into the night. 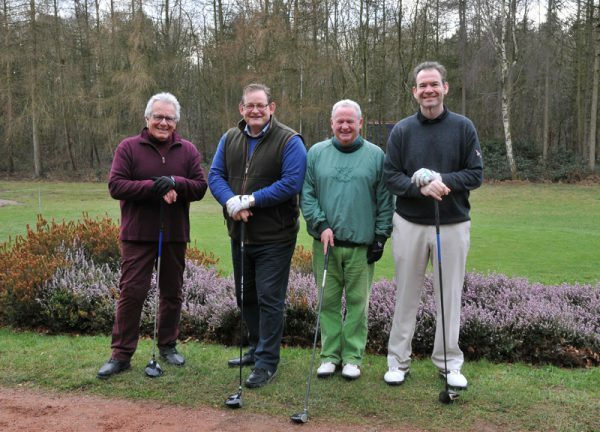 In his own words, “the M-POD is a truly awesome and ingenious product”. 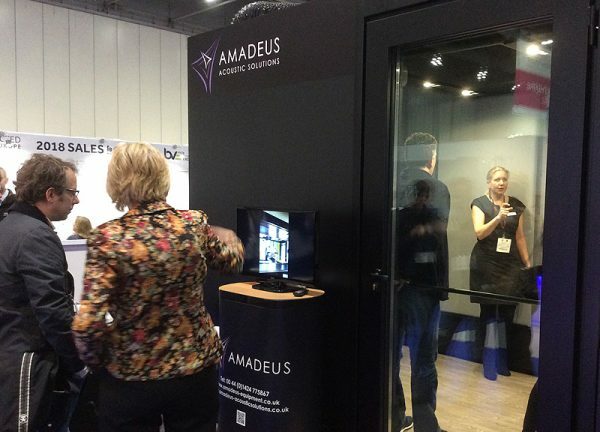 A short video by our own Nigel Martin, demonstrating the effectiveness of acoustic absorption and diffusion panels within a garden studio, constructed by Amadeus in 2013. 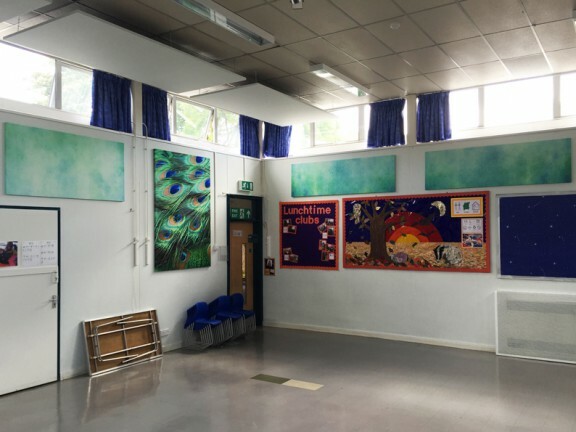 Amadeus are proud to present our year in pictures … watch the video to see photos of some of our finest projects including BOXY pods and acoustic treatments in schools and establishments around the UK. 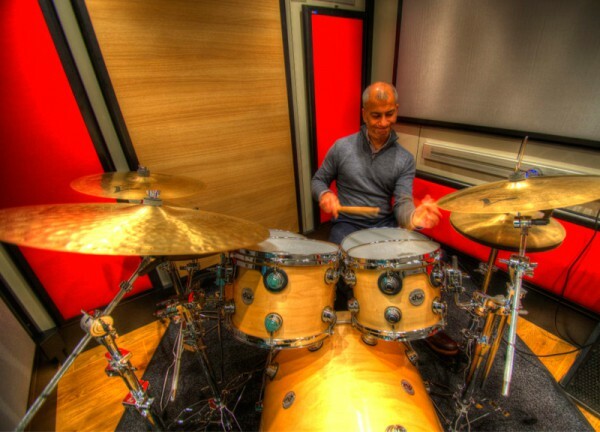 In June 2013, Amadeus Acoustic Solutions were commissioned to install a Jazz rehearsal pod on the second floor of a town house in Newcastle; intended to contain high levels of Jazz drum playing, the pod includes acoustic panels, acoustically rated glass, attenuated air ventilation systems plus innovative electrics and lighting. 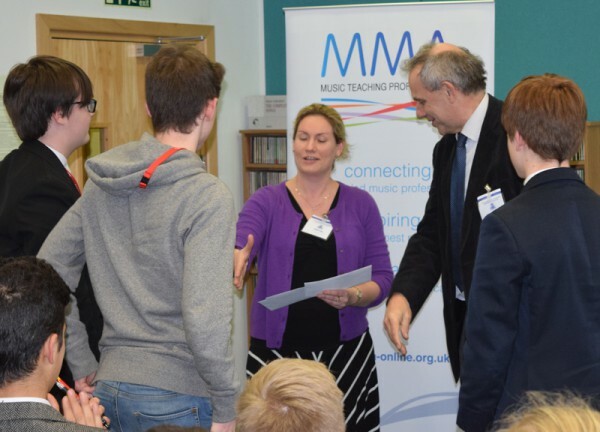 The subterranean music practice rooms at Finton House School – in pictures – the music rooms now fully operational alongside acoustic treatment panels, printed artwork panels and performance equipment.